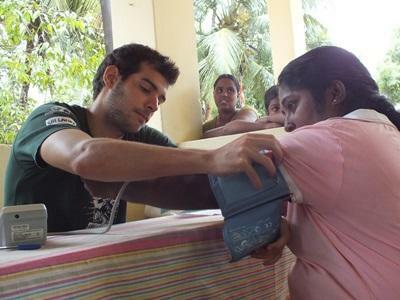 Volunteering on a Nursing project in Sri Lanka is an exciting and worthwhile experience. As a Nursing volunteer you will gain a great deal of valuable work-experience in a variety of departments within the hospital where you are placed. The facilities are generally of a basic standard, so you will be able to see how nurses manage with less modern and up-to-date equipment than you may be used to. Your role will be mainly observational and you will shadow nursing staff and doctors throughout the working day. How much you are given to do will be determined by your level of medical experience as well as the enthusiasm and effort which you show to the local staff. You will have your own supervisor who will ensure that you have the opportunity to learn as much as possible during your placement. If you choose to rotate through departments, you will spend two weeks within each one; however, you may wish to specialise in just one department. There are also opportunities to spend time at a hospital specialising in traditional Ayurvedic medicine. This will give you a well-rounded understanding of medicine and healthcare in Sri Lanka. The outreach work offers the opportunity to carry out extremely valuable work in a community based environment. Projects Abroad organises regular medical outreach work and workshops for our medical volunteers. This will give you a greater understanding of the medical system in Sri Lanka. Alongside qualified medical staff, you could help carry out basic medical checks on the local community. You may also be given the chance to visit local schools and centres to give presentations and raise awareness about various healthcare issues. Volunteers also have the opportunity to attend a monthly seminar held by a local doctor to provide more information about any procedures you have observed at the hospitals and answer any questions you may have. Volunteers should be 18 or over to join the Nursing project in Sri Lanka. You will live with a local host family while volunteering in Sri Lanka. 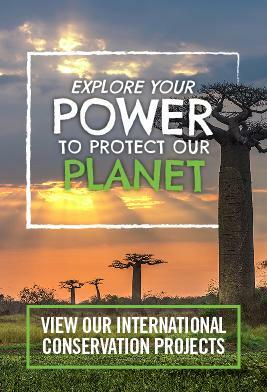 In your free time you will be able to explore the coast and towns of the region with the vibrant Projects Abroad volunteer community.